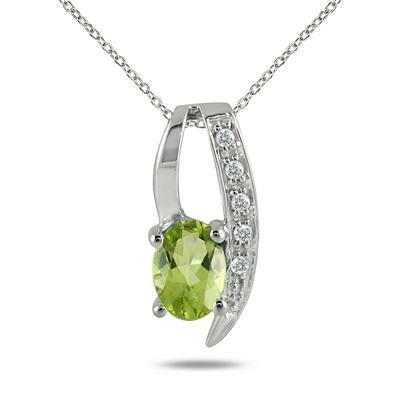 A one of a kind design featuring a stunning green, all natural oval shaped peridot set alongside a strip of 5 sparkling white diamonds set in solid .925 sterling silver. 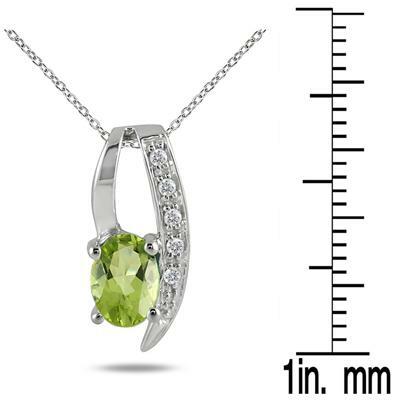 A beautiful August birthstone and diamond pendant measuring 17mm x 7mm. 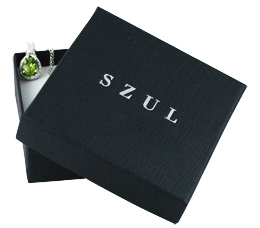 The pendant hangs from an 18 inch chain also crafted in sterling silver. 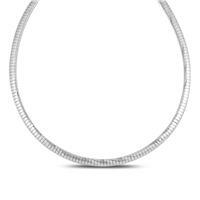 The pendant and chain are rhodium plated to ensure they will not fade or tarnish. 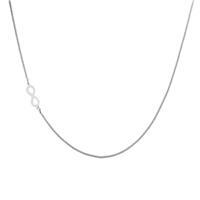 High quality diamonds, a flawless perdiot gemstone and solid sterling silver combine to make this a valuable piece crafted from genuine high quality material. 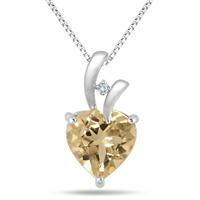 5 diamonds weigh .05 carat in total, color I-J, clarity I2-I3. 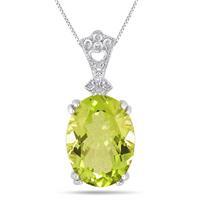 7x5mm oval peridot weighs 1 carat. Beautiful. 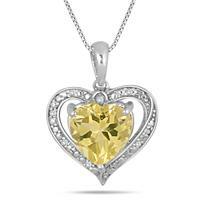 This, and the ring above, was my 22 year old daughter's birthstone. She passed away last year and I just wanted to have something that was designed with her birthstone. I think these are pretty. The only thing I would like different is a little bit larger chain. Chain broke with in an hour. 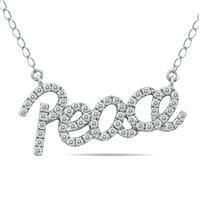 this necklace is very pretty and very petite, just right for my daughter.